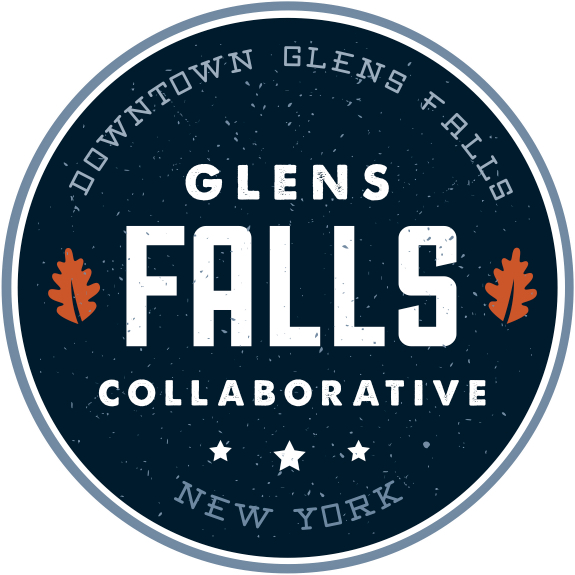 We were featured in the Glens Falls Business Journal! Click here for the story. 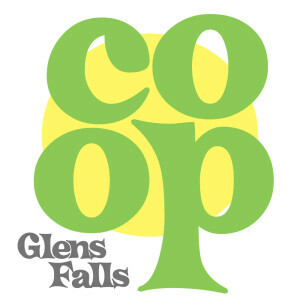 Taking a Stand for Unadulterated Food Moving to Glens Falls!